Click here for more information regarding Tier pricing for this journal. For Journal Ordering Information Click Here. For a Sample Print Issue Click Here. 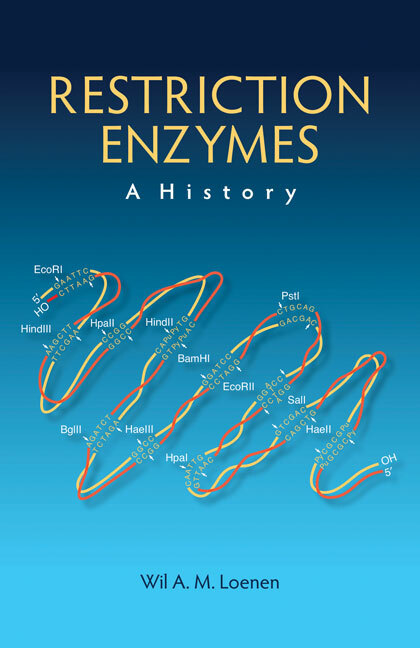 Genes & Development publishes high-quality research papers of broad general interest and biological significance in the areas of molecular biology, molecular genetics, and related fields. G&D publishes two research formats; Research papers and short Research Communications, in addition to Review Articles and Perspectives. G&D consistently ranks in the top 10 among primary research journals in all fields of science. This journal is published in association with The Genetics Society. Subscription to the print journal includes full access to the online edition (online-only subscriptions are available upon request). In August 1995, Cold Spring Harbor Laboratory Press began publication of a new, monthly, international, peer-reviewed journal, Genome Research. The journal focuses on genome studies in all species, and presents research that provides or aids in genome-based analyses of biological processes. The journal represents a nexus point where genomic information, applications, and technology come together with biological information to create a more global understanding of all biological systems. Among the research considered by the journal are novel reports on gene discovery, comparative genome analyses, evolution studies, informatics, genome structure and function, technological innovations and applications, statistical and mathematical methods, cutting-edge genetic and physical mapping and DNA sequencing, and other reports that present data where sequence information is used to address biological concerns. New data in these areas are published as research papers in the form of articles and letters, or methods and resource reports that provide novel information on methodologies or resources that will be of interest to a broad readership. Complete data sets are presented electronically on the journal's web site where appropriate. 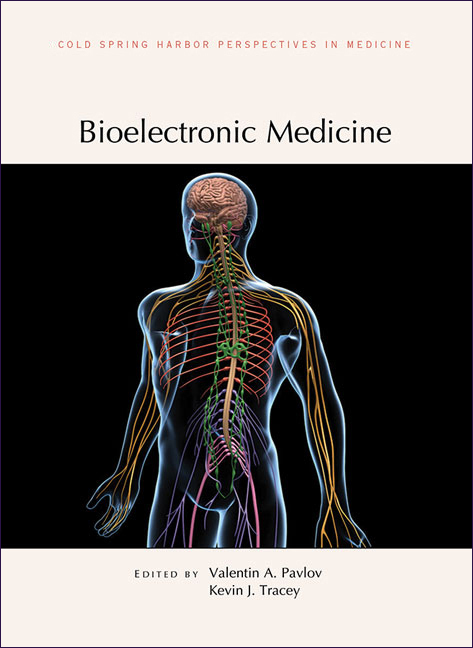 The journal also provides review articles, perspectives, and Insight/Outlook articles, which presents commentary on the latest advances published both here and elsewhere, placing such progress in its broader biological context. Subscription to the print journal includes full access to the online edition (online-only subscriptions are not available). Learning & Memory is the journal of choice for interdisciplinary studies on synaptic plasticity, learning, and memory. Until now, there has been no one journal devoted to this area of study and no dominant journal that demands attention by serious workers in the area, regardless of specialty. Spanning molecules, cells, systems, and behavior, L&M considers research using approaches from cellular and molecular biology, genetics, biochemistry, computational neuroscience, neurophysiology, neuropharmacology, neuroanatomy, behavior, and cognition. Learning & Memory provides a forum for these investigations in the form of original research papers, review articles, and brief communications. Cold Spring Harbor Perspectives in Medicine is a new online publication covering everything from the molecular and cellular bases of disease to translational medicine and new therapeutic strategies. Each issue offers reviews on different aspects of a variety of diseases and the tissues they affect. The contributions are written by experts in each field and commissioned as Subject Collections by a board of eminent scientists and physicians, all of whom are acknowledged to be key figures in their particular fields. These Subject Collections gradually accumulate articles as new issues of the journal are published and, when complete, each represents a comprehensive survey of the field it covers. Cold Spring Harbor Perspectives in Medicine is thus unmatched in its depth of coverage and represents an essential source where readers can find informed surveys and critical discussion of advances in molecular medicine. Please visit www.perspectivesinmedicine.org for complete information about the journal. In July 2009, Cold Spring Harbor Laboratory Press launched a new monthly journal, Cold Spring Harbor Perspectives in Biology, that provides comprehensive, systematically structured surveys of research in exciting areas of molecular and cellular biology, genetics, developmental biology, neuroscience, cancer biology, and molecular pathology. For decades, Cold Spring Harbor Laboratory has complemented its groundbreaking research with publication of a variety of highly prestigious titles written and edited by leading scientists. These include the journals Genes & Development and Genome Research, the bible of research methods, Molecular Cloning, online teaching resources, and numerous other laboratory manuals, monographs, handbooks, journals, and textbooks. Cold Spring Harbor Perspectives in Biology (http://www.cshperspectives.org; ISSN 1943-0264) is the latest, and perhaps most ambitious, addition to this stable. Its depth of coverage is unmatched, spanning the entire spectrum of the molecular life sciences and therefore providing an essential resource for all areas of bioscience research. According to the journal's Executive Editor, Richard Sever, who has worked on traditional review journals including the Current Opinion and Trends titles, Cold Spring Harbor Perspectives in Biology has a new and unique approach. "There are many review articles published each year, but they're usually on one particular aspect of one particular field," he says. "CSH Perspectives is different. We cover subjects by asking experts to consider how best to structure a comprehensive survey of their field, and then commission articles from all the key figures in that field. And we cover everything in bioscience from Alzheimer's to plant biology." CSH Perspectives articles are all commissioned as ï¿½collectionsï¿½ by a board of eminent academic editors and gradually accumulate online at the journal's website each month as they are accepted and published. 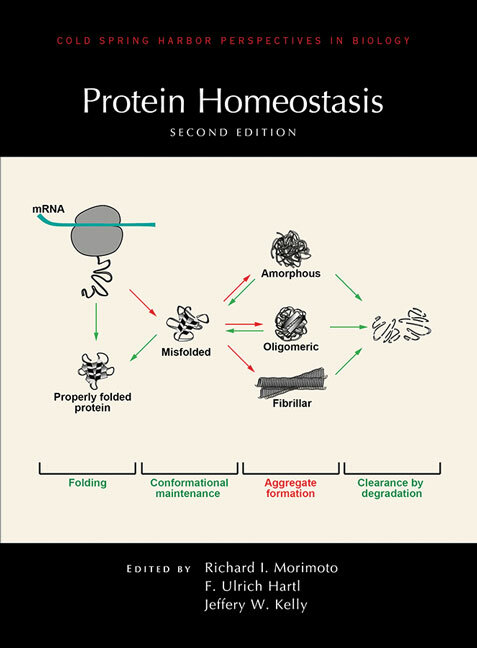 The debut issue features articles commissioned by Elaine Fuchs, Michael Karin, W. James Nelson, and Peter Lawrence and includes contributions from Nobel laureate David Baltimore, molecular motor expert Nobutaka Hirokawa, and developmental biologist Jim Smith. These set the stage for subject collections on symmetry breaking, morphogen gradients, cell junctions, and the immune signaling molecule NF-kB. Next in the pipeline are articles on the origin of life, the p53-family of tumor suppressors, the nucleus, and immune tolerance. The new publication is produced online in partnership with Stanford University Library's HighWire Press, taking advantage of their new H20 platform. The state-of-the-art website includes HTML and PDF views, high-resolution artwork, and video material, along with a host of novel features such as author updates, commenting options, and Twitter-powered news feeds. The development of CSH Protocols is a response to requests from scientists for authoritative information about techniques with a broad editorial scope, delivered through a state-of-the-art online interface. At this site, you will find methods from Molecular Cloning along with selected protocols from many of our best-selling manuals, such as Cells and Antibodies, as well as protocols from Cold Spring Harbor's renowned on-site courses. In addition, you will discover new cutting-edge protocols submitted by and commissioned from laboratories worldwide. A peer-reviewed online journal, CSH Protocols is updated monthly. CSH Protocols — More Than Just Methods. Visit www.cshprotocols.org for more details on features, subscriptions, and manuscript submission. RNA, the publication of the RNA Society, publishes high quality research papers that provide significant new insight into any area of RNA biology, including molecular biology, cell biology, biochemistry, bioinformatics, genetics and evolution. RNA publishes two research formats, articles and short reports. In addition, the journal publishes novel methodologies, reviews and perspectives. RNA provides a unique resource to all members of the RNA community and those that wish to keep abreast of this quickly moving area.